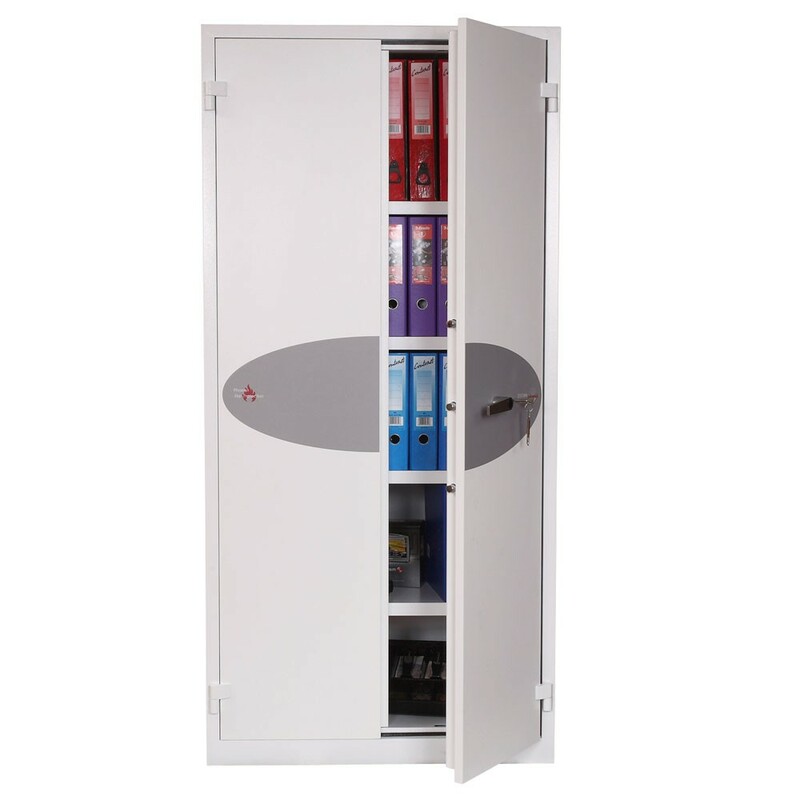 The Phoenix Firechief Safe 1653 offers totally unparalleled protection for documents and cash against burglaries. The safe conforms to the European S1 EN14450 security standard giving cash cover of £2,000 or valuables worth £20,000. 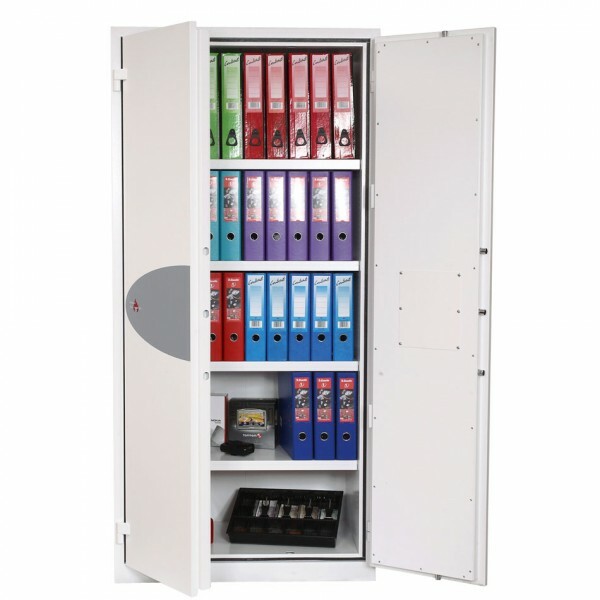 It is suitable for storing large documents and files. The Phoenix Firechief Safe 1653 has a high security double bitted VDS class 1 keylock. Its door has a 3 way espagnolette bolt-work which makes it resistant to attack.